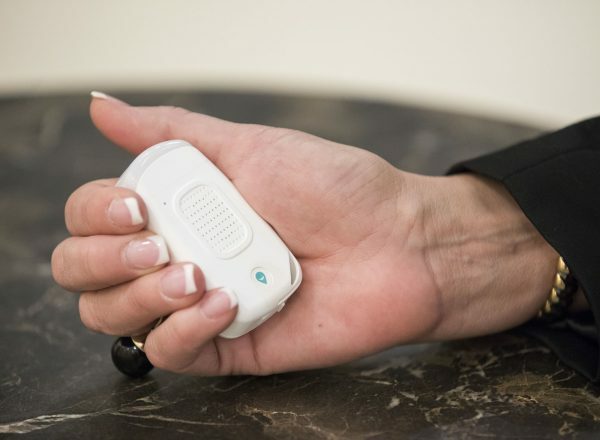 beacon by WanderSafe is a discreet, non-violent personal safety device developed to help you or the one you love de-escalate a potentially unsafe situation. 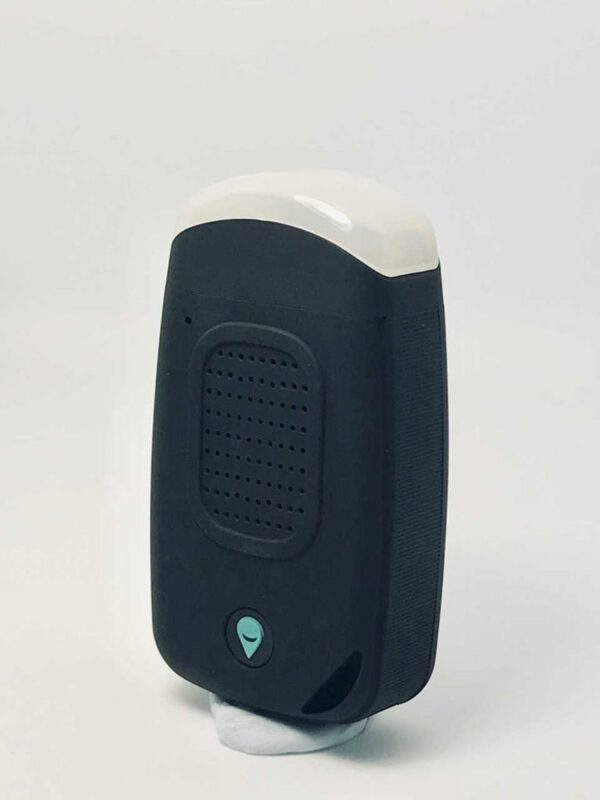 The beacon was designed by a female travel professional in collaboration with Safety and Security expert, retired CIA professional Thomas Pecora. With a beacon, help is 3X faster than a single call or text, where seconds could mean life or death. It is designed to empower you to ‘go anywhere’ better and safer. 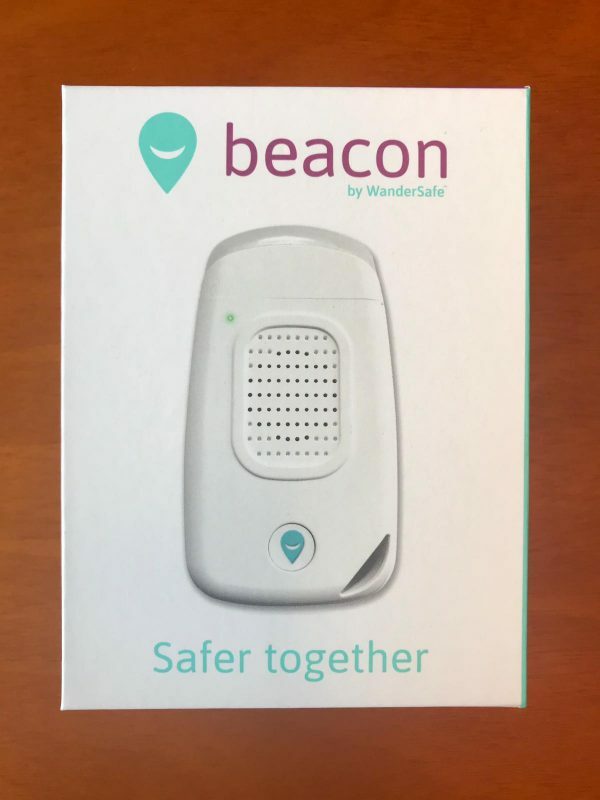 The beacon is a part of the WanderSafe mission to positively impact 1 billion lives by 2025. For each one we sell, we place one with an NGO Partner to distribute to communities where people are most vulnerable. Beacon and WanderSafe, you and our trusted community of travelers and commuters. Let’s be Safer Together. WanderSafe is proud partners with CrimeStoppers International, Airline Ambassadors and Purchased.org working together to reduce violent crime and human trafficking. WanderSafe is on a mission to positively impact 1 billion lives by 2025. We’re on a mission to make travel and commuting safer for everyone no matter where you are headed. Whether you be jaunting off to Johannesburg, meandering in Moscow, or catching the Metro in Melbourne. 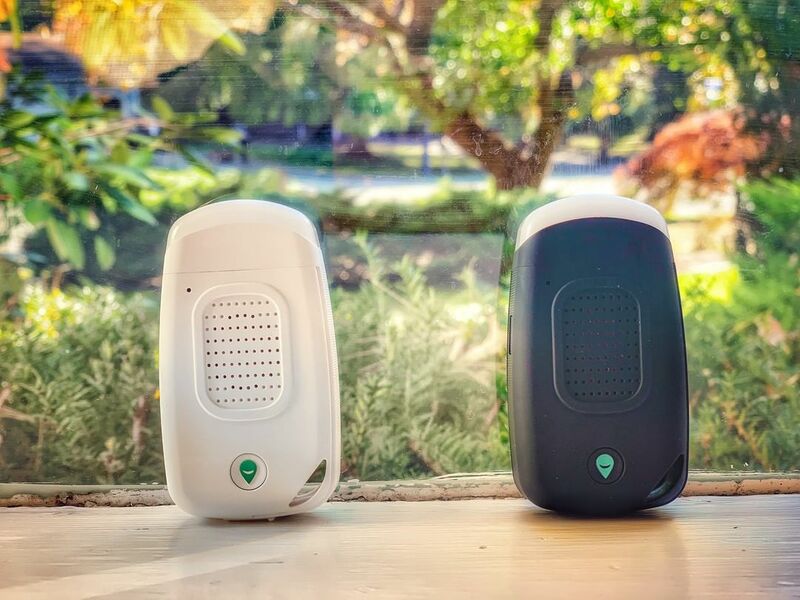 The beacon pair seamlessly with the free WanderSafe app. Use the app to get notifications and information about locations as you explore your surrounds. Be empowered. Go Anywhere. 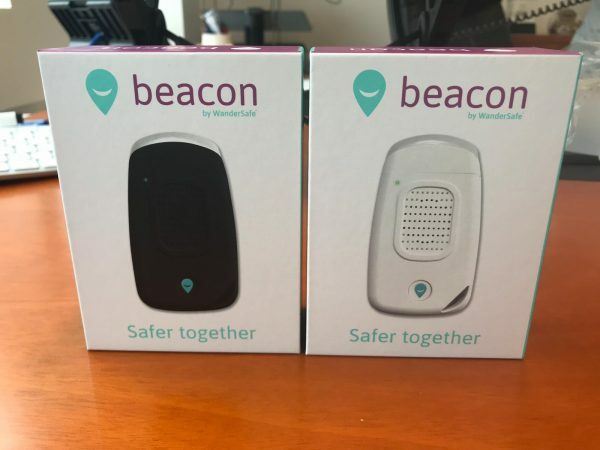 I ordered and received the beacon early December 2018. As a digital nomad and an international traveler – with a few bad experiences while walking around in cities, I feel safer knowing that I always have the device in my bag. I think it gives me confidence and prevents me from the worst. Highly recommended! I love this product! Keeps me out of bad neighborhoods!!! I feel safer galavanting the globe. Thank you! 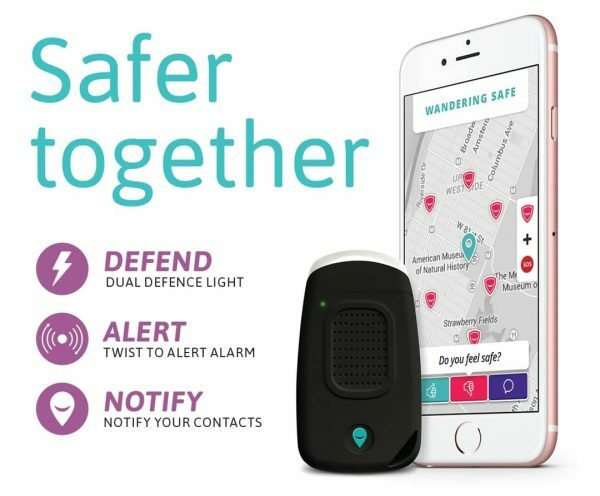 Wandersafe is a product I didn’t know i needed until I was gifted one. As a woman who travels alone for work and an avid runner, i not have the device glued to me more closely than my iphone. Not only does it help prevent me from going into dangerous situations but it also helps me get out of them. As a vulnerable person, I am very inspired by such an inclusive product and am grateful to have it every day. The beacon keeps us safer by alerting others of unsafe areas and protects us from dangerous situations. Easy convenient and quick to use. Don’t wander without it. 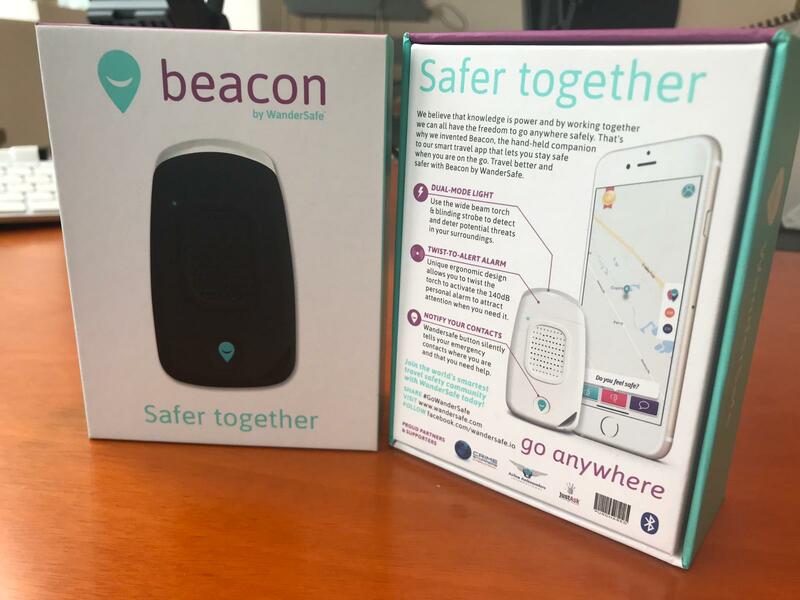 I purchased the Beacon because I am solo traveling the globe and interested in safety. There were some glitches with the order and Stephenie and her team stepped right up to the plate and were very helpful even though they, too, were in the midst of traveling. I was very impressed with their customer support which is one thing that’s really important to me when I do business with anyone. The things that caught my attention were the bright light and the fact that you can have the device make a loud noise. Now, when I say loud, I mean I turned the device on for a second, and my ears were still ringing the next day. It’s LOUD and people are going to be very VERY annoyed by it if you turn that on. They’ll either run away or people will be turning on their lights and coming out of their house to ask you to shut up, so that’s one powerful noise! I also like the idea of the app and that I can notify people if I need to of my location. Nice to have everything in one device. And, I’m also happy that you can shut it off so that the siren doesn’t go off by accident while you’re on public transportation, lol. Love this product. It makes me feel safe while traveling. I like the fact that I am able to contact someone in case of emergency at the press of a button. Great product and will advise anyone to purchase.